The USSS has a superb page with additional links. 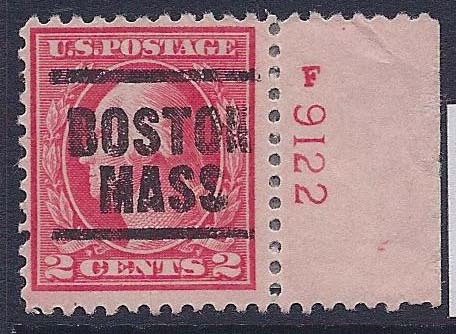 John Hotchner's column "What to Avoid in U.S. Philately"
Jerry Katz specializes in "misplaced F's" on flat plate issues of the 1920's. Here is a link to his web site, showing examples and more. The late Doug D'Avino's web page illustrating Siderographers' marks and Plate Finishers' initials is inactive as of May 2018. If it has moved, please advise if you have a working link. The American Society for Philatelic Pages and Panels web site. Some philatelic pages are created using plate number singles. Todd Uebele's web site specializing in the 32¢ Flag Over Porch issues gives comprehensive Flag Over Porch information, including up-to-date pricing info. The Philatelic Webmasters Organization site. PWO's goal is to promote, support and develop philately through philatelic webmastering. Comments? Suggestions? Have information on a group we should link to? Email the Webmaster: . Images or logos are copyrights or trademarks of their respective owners. This page last updated February 23, 2019. All links were active and functioning at the time.